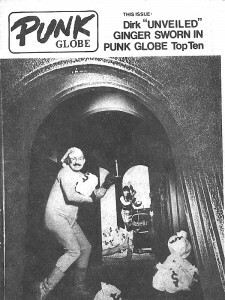 Ginger Coyote started the fanzine Punk Globe in July 1977, which started as photocopied pages but soon went to print media, and the magazine continues to this day in an online format. 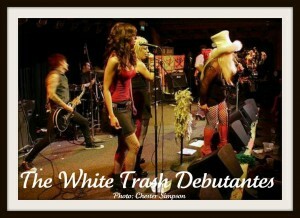 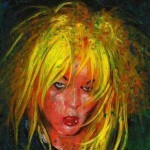 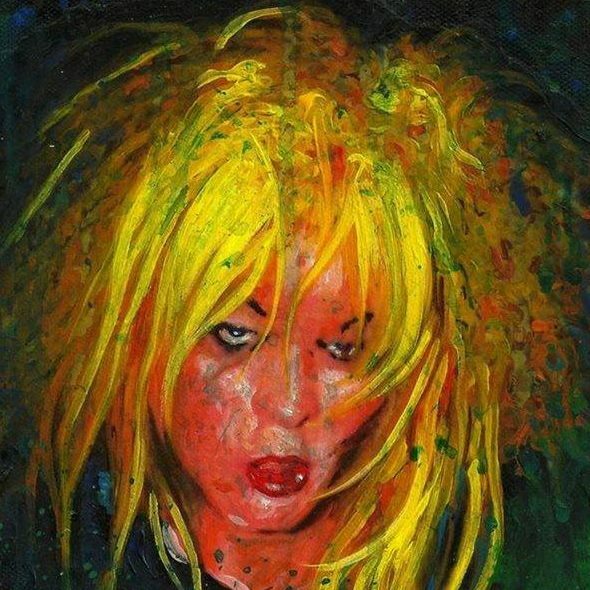 She is also the singer in the punk band White Trash Debutantes which debuted in 1989. 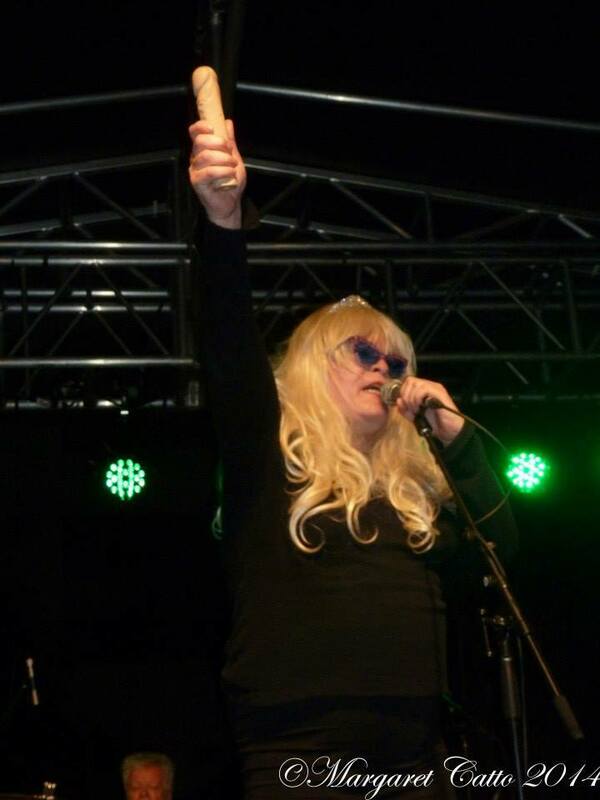 We talk to Ginger about her punk roots and the early San Francisco punk scene in the 1970’s, including a conversation about the Pope of Punk, Dirk Dirksen, who ran the bands at the legendary Mabuhay Gardens. 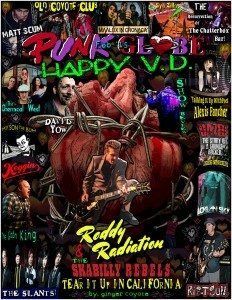 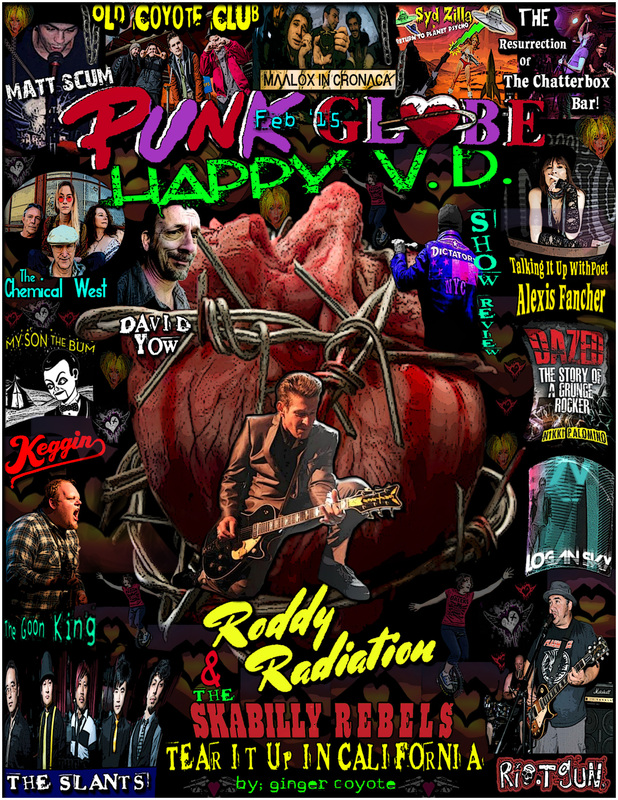 Ginger talks about Punk Globe, and what it takes to put out a monthly magazine. 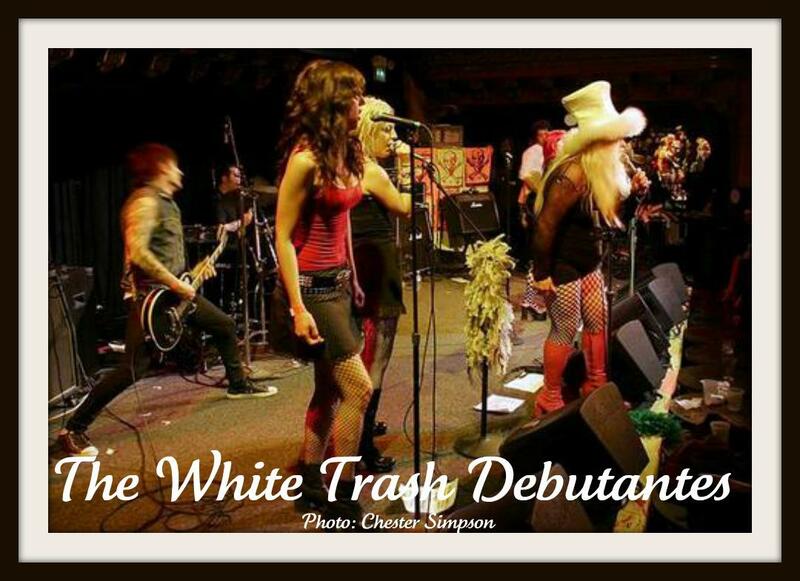 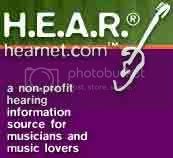 She also talks about the history of White Trash Debutantes, and we listen to many entertaining stories, especially one involving meeting G.G. Allen for the first time with Jello Biafra.